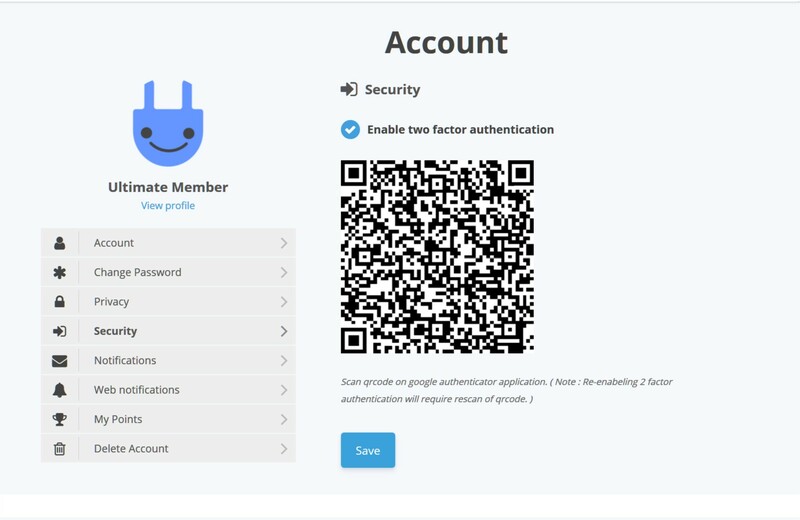 This document provides instructions on how to setup secure 2-Step verification using Google Authenticator and Ultimate member Google Authenticator extension. Install the plugin by uploading it to your site by going to Plugins -> Add new -> Upload plugin. On the upload plugin page click on the “Choose file” button and select the Google Authenticator zip folder from your computer. Once the file um-google-authenticator.zip appears on the screen click the “Install now” button to install the plugin. Click the “Activate plugin” link to complete the activation. On the Ultimate member Account page go to the Security tab and check "Enable two-factor authentication". Scan QR code on the Security tab using Google authenticator application using your phone or tablet. 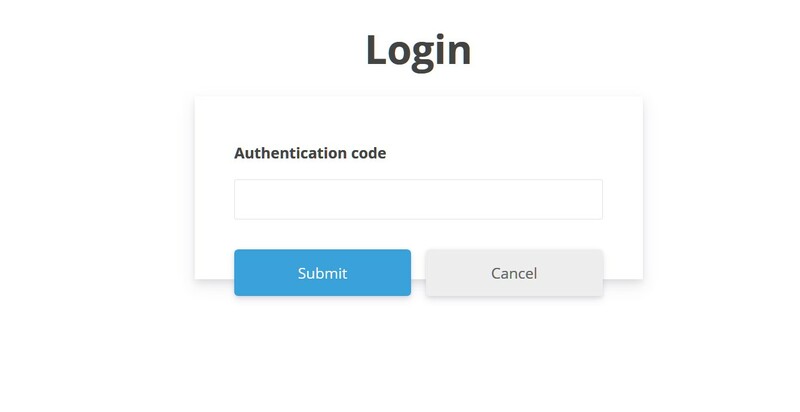 On the next login, the 2-step verification form will appear and users will be prompted to enter verification code from Google Authenticator application.